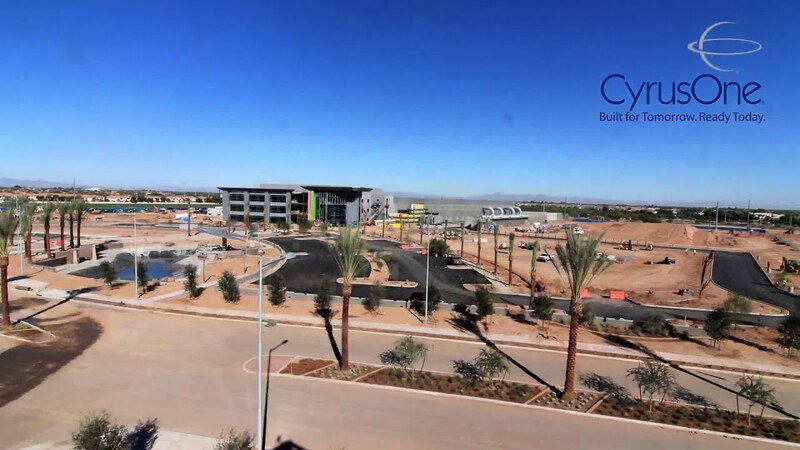 In June 2012, CyrusOne broke ground on a 57-acre campus slated to be nearly 1 million square-feet of space in Chandler, Arizona – the largest of its kind. The first building, which was commissioned near the end of 2012, has 180,000 collocation square feet (CSF) and another 180,000 square feet came online in 2014. 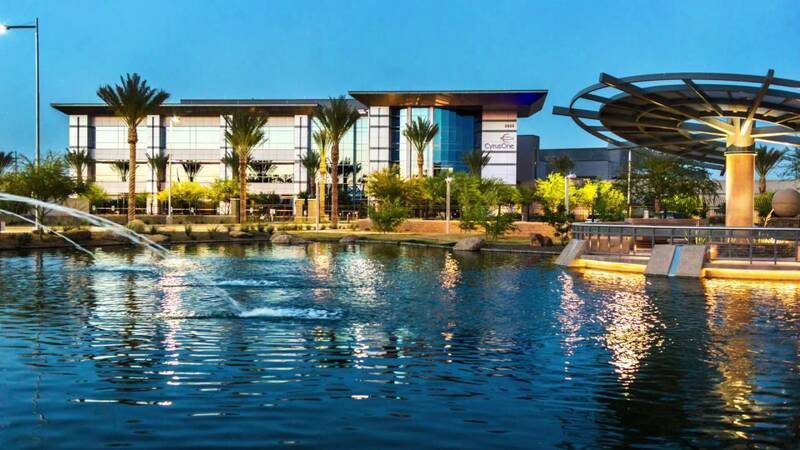 There is also room for seven or eight more buildings on this campus, making the CyrusOne Phoenix data center campus very unique. 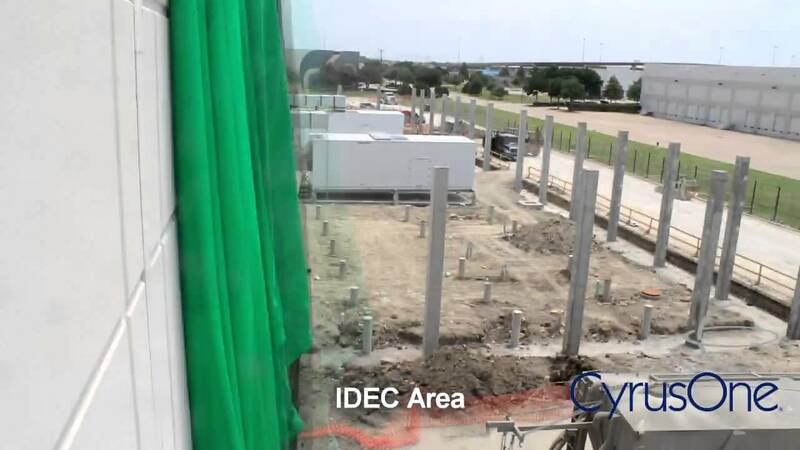 Watch as CyrusOne’s San Antonio data center is constructed in this time lapse video. 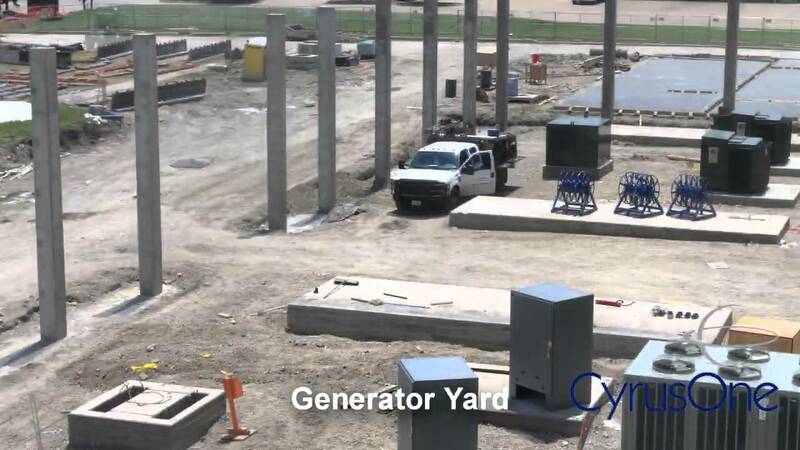 Watch as CyrusOne’s Carrollton data center is constructed in this time lapse video. 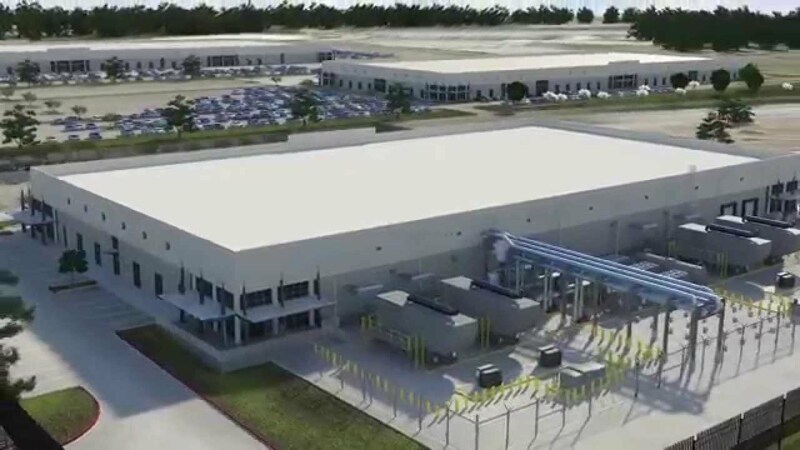 Watch the construction of one of the largest data centers in the world. 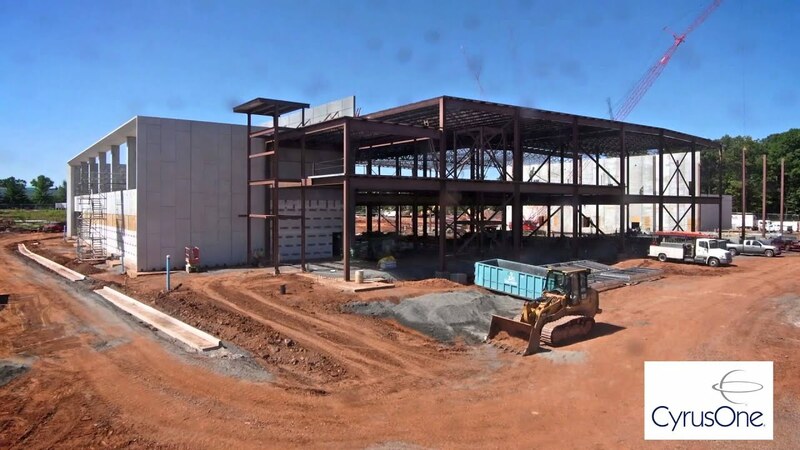 This time lapse video features CyrusOne’s Phoenix data center, which is slated to be 1,000,000 square feet. 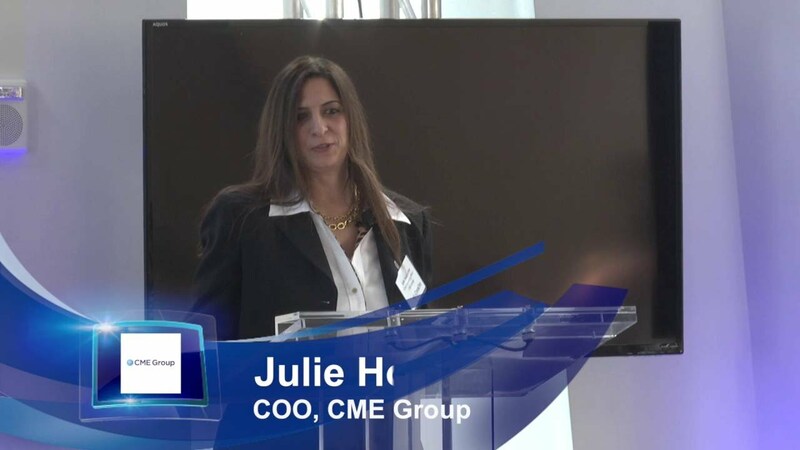 Watch the construction of CyrusOne’s approximately 196,000 sq. 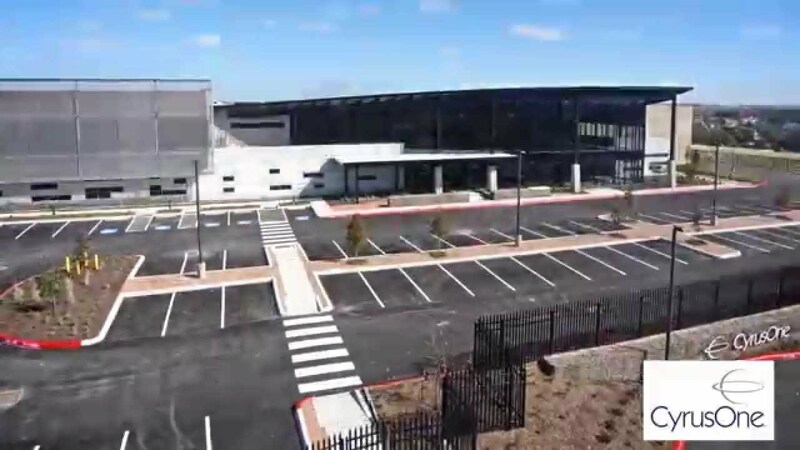 ft. San Antonio II data center facility, which is conveniently located in the Westover Hills area as a second-phase to the first CyrusOne Data Center in San Antonio. 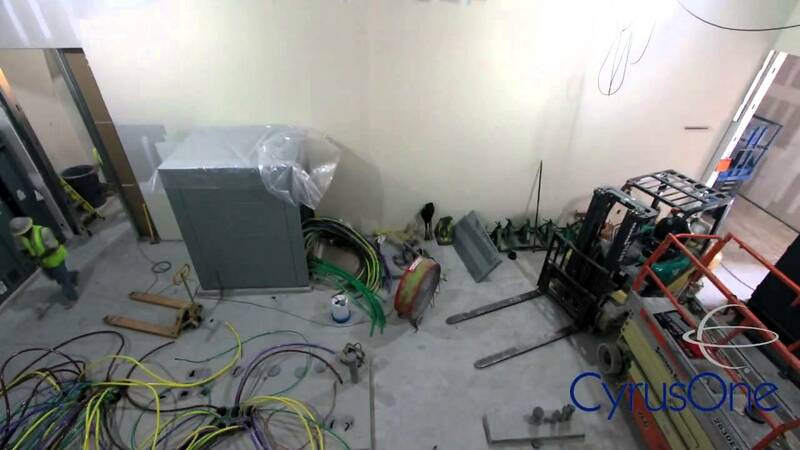 It typically takes CyrusOne 34 weeks to complete construction on a data center. 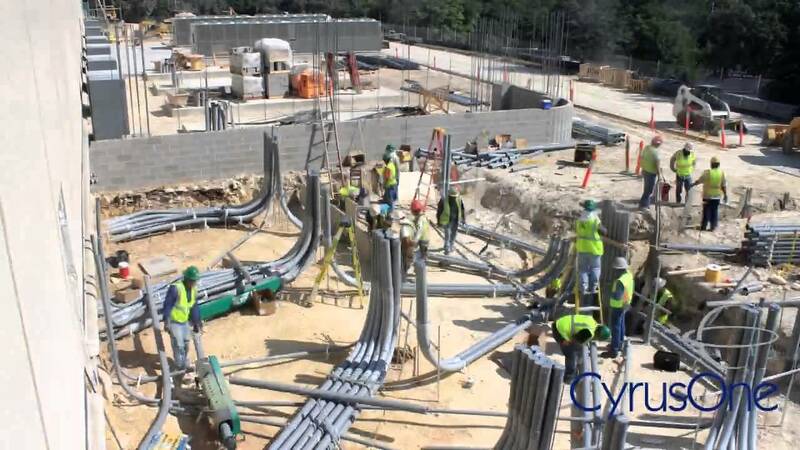 In this timelapse video, you’ll see our construction team beat our own standard with construction completing in 27 weeks!